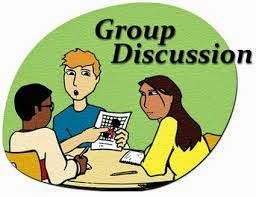 Group Discussion is a practice where exchange of ideas, thoughts, and opinions are debated upon a selected topic. A typical GD comprises of a small group of candidates. 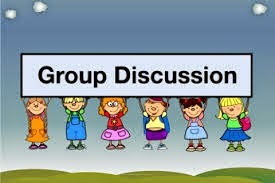 Each group is then given a topic for discussion. The topic can be general or specific. Example: Today’s Music or Yesteryear’s music - Which is better? Keep in Mind that!!!! Take a stand during the discussion. It is not necessary that you conclude by a positive or a negative viewpoint, but to summarize the discussion well and being neutral gives you an edge over others. The candidates are given a time limit for discussing this topic. Each participant has to give his or her views about this topic. 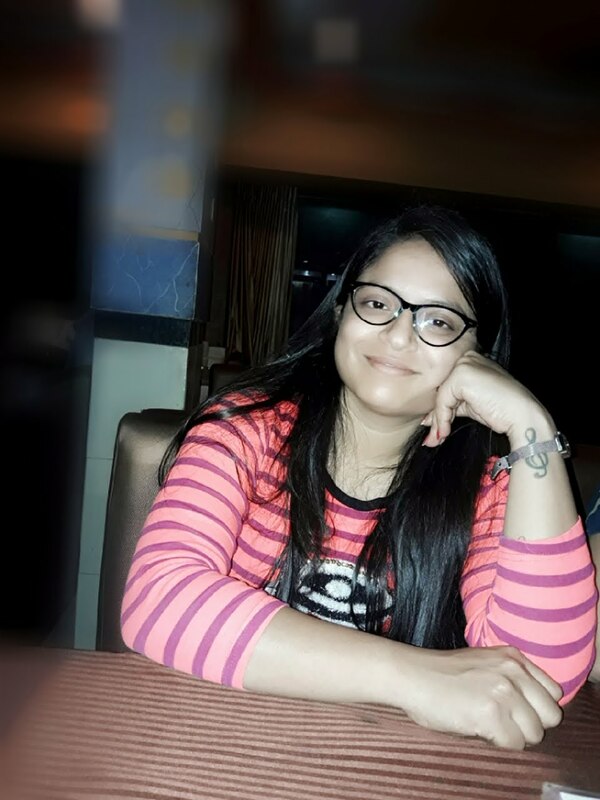 After the time limit is over, the best candidate from the group is selected. The same process is followed for other groups. If you don't know your content before time, you will have less to contribute and will understand the discussion less. Research some background information and visit library on your topic if you are given it ahead of time. If you aren't confident with yourself, you'll be scared of sharing your opinions and thoughts. You need to trust yourself and others and you need to feel confident in your thoughts. Work hard or work smart - Which one do you advocate? Take in all in stride and try to form a question about why such an argument bursts out from something misunderstood. Try to make sure that their anger simmered down, and make a light-humored topic to stay. Compare comedy to the comedy back then, with all the custard pies thrown, and chases, it's a good way to diminish the tense atmosphere. It's important to have those small 'no' or shake of the heads, it's better not to find a topic you all agree on. This allows your view to be heard, and thought upon. There has to be flaws, obviously, or else it wouldn't be a good debate. That is probably the main problem, where the topic is perfect to discuss about. Instead of finding the boring, flawless debate, find one that you never heard of. Mainly, you got to wonder if that topic is worth talking about, for politics, it varies; there is the government, and what they control. It's challenging, but group discussion is an opening to your lives. 8. Remember! Do not try to formulate your next comment while someone is still presenting his input. 9. Listen with an open mind. 11. Use facts to support your opinions. 12. If you are having trouble thinking of things to add to the discussion, think of the 5 W's and How: who are you discussing? What is important about the topic? Where did the topic originate or take place? When did the event occur? Why is this topic important to society? How can things be improved? Stay impartial if you are leading the discussion. Everybody wants to learn English and many of us start to learn from Tenses.Yes!! It is correct way to learn English. First of all, person should start to listen English conversations. Here I am sharing you link from where you can learn how you can apply present Tense in your routine. Have a look video and share your views as a form of Comment.